B2B marketers need to be where the buyers are if they expect to drive demand. As more B2B buyers turn to social media to interact with their peers and gain insight from industry thought leaders, progressive companies such as Kaspersky Lab and Johnson Controls are investing more in social media as a demand generation channel. According to Demand Gen Report’s 2015 B2B Buyer’s Survey Report, 55% of B2B buyers rely more on peer recommendations in their purchasing processes than they did a year ago, while 53% spend more time using social media to research vendors and solutions. B2B marketers are responding to this shift in buyer behavior, based on the 2015 Social Media Benchmarking Report from Circle Research. The study shows that 83% of marketing teams use social media as part of their overall marketing strategy, and 77% expect to spend more time on social media marketing in the next year. Among the B2B social media marketing leaders is Kaspersky Lab, which piloted a new social media strategy in mid-2015 with 200 partners that yielded hundreds of leads each month. The program has since been rolled out to North America, Europe and the APAC regions. B2B marketers are moving beyond LinkedIn and Twitter as platforms such as Instagram and Snapchat gain traction among buyers, according to Kipp Bodnar, CMO of HubSpot and Publisher of Social Media B2B, a news and discussion site for B2B social media marketing. While emerging platforms can be enticing, “direct lead generation becomes more difficult on those platforms as they are more focused on driving awareness,” Bodnar said. What’s Your Company’s Social Personality? Social media offers B2B companies an opportunity to put a face to their brand, something that is difficult to achieve through traditional marketing channels such as email and advertising. Spotlight customers to show your product in use and provide customer input as to why they chose to buy it. Think mini-case study. Interview employees to give your business a human face. Let your employees be the area experts. Ask them to answer every customer question. People do business with people. Associate with key influencers. Use interviews to provide valuable information to your audience. As new and established social media platforms emerge as demand generation tools, tactics such as social listening are gaining prominence among B2B marketers due to the ability to identify prospects based on social behavior and buying intent. With an eye toward driving demand on existing and emerging platforms, sources noted that social media is a great opportunity for B2B companies to better align their marketing and sales departments to maximize engagement with prospects. Sales can then continue engage through social platforms until the conversation moves offline to email or a private messaging app, observers noted. 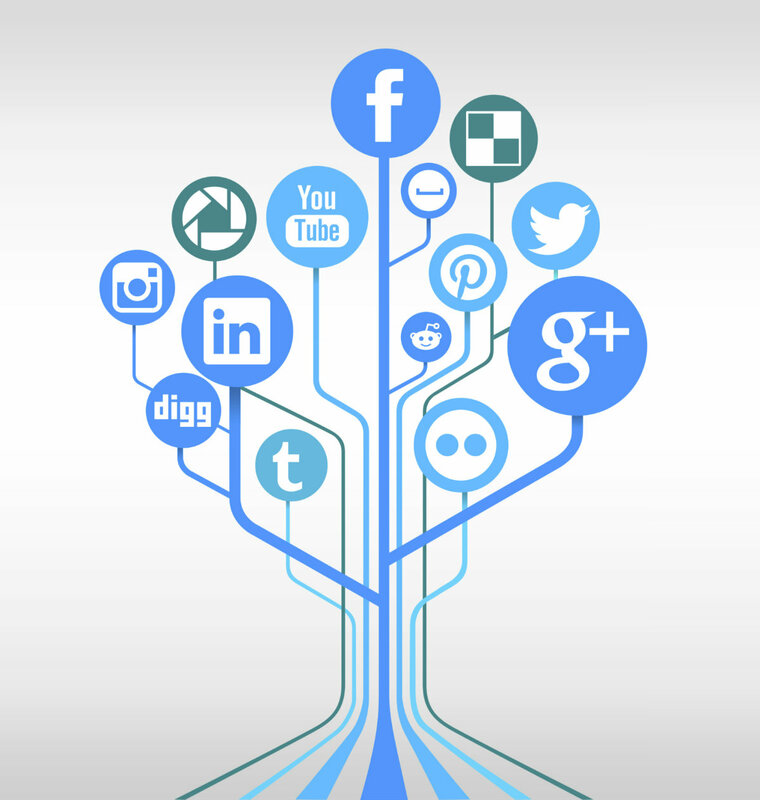 This can help tie social engagement to company revenue for more accurate attribution. Measuring social media success continues to be based on behavioral metrics such as comments, shares and retweets. However, B2B marketers are starting to find ways to leverage that insight alongside information found within marketing automation and CRM tools. While there has been improvement, sources noted that measuring social success is still a top challenge — often attributed to marketers measuring social campaigns upon completion instead of while it’s in the field. Understand cross-platform and cross-device consumption habits: People read business related content and social media on a variety of devices, often to fill time as they’re traveling or waiting for a meeting. The content should be geared toward short bursts of interactivity. More tightly integrate marketing and sales: The objective is to provide better information that your target audience needs while eliminating redundant work by sales creating auxiliary marketing collateral. B2B brands with diverse social communities that encompass employees, fans, customers and prospects face additional challenges when developing their social media strategies, sources noted. They have to straight the right balance between demand-gen content for the prospects, helpful information for customers, and engaging experiences for employees and fans. B2B social media doesn’t have to be serious, Schirtzinger noted. Salesforce’s Instagram account offers a playful look at clients and employees to boost brand awareness and drive demand. The company notes how personas can help frame content marketing and social media campaigns to gain a holistic understanding of their target audience — and how employees, current clients and thought leaders can help meet their needs. Whether it’s employees, customers, partners or industry thought leaders, their representation of a brand via social media can go a long way to boost a B2B organization’s credibility and equity.